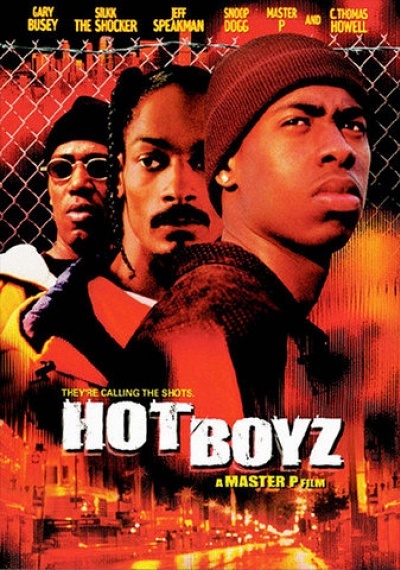 Hot Boyz :: Movie Information :: RabbitTV GO! Kool (Sillk the Shocker) is a good kid from a bad 'hood. So far he's managed to stay on the straight and narrow. That is until his girlfriend is unjustly framed for murder. To earn her release, Kool agrees to work undercover for a shady Metro detective (Busey) who's out to bust the city's most powerful drug lord. When the deal goes wrong, an enraged Kool puts together a gang of his most loyal homeboys and embarks upon a life of crime.